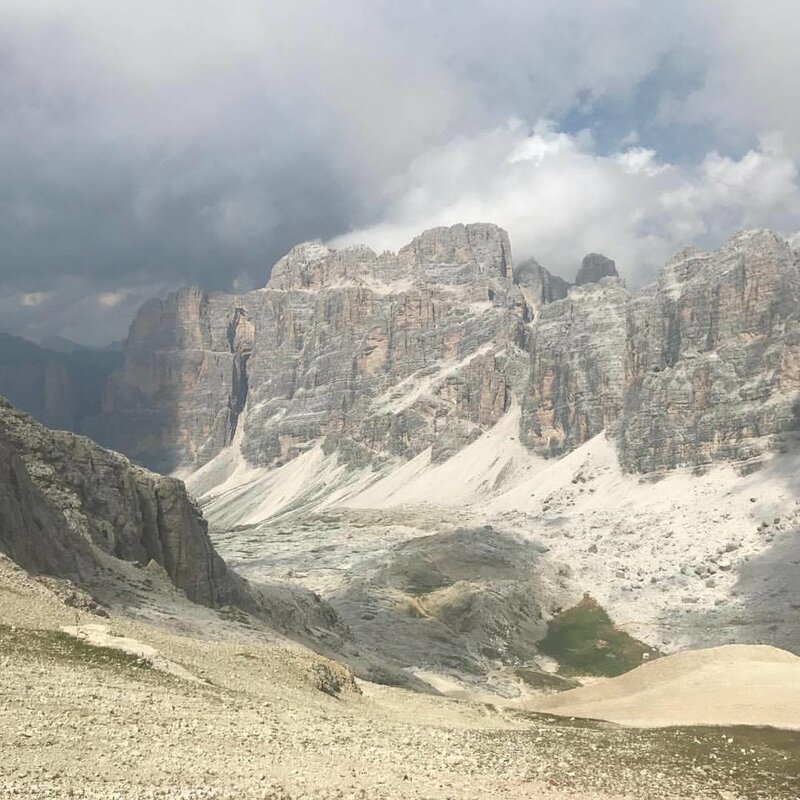 The following photos are taken by Molly Boyer, who joined us last summer for a hut to hut trail running and hiking adventure in the Italian Dolomites from Lago di Braies to Venice. Thanks for sharing your photos Molly! Find out more about how you can join a hut to hut running or hiking adventure in the Dolomites by viewing our summer 2018 running retreat offerings here, or watch this video of the full experience from last summer. Check out our other blog posts including How to Prepare for an Active Travel Retreat and Amanda Marino's reflection on her hut to hut running trip last summer.